During the first 10 years of our nation’s history, John Adams led the conservative party called the Federalist and Thomas Jefferson led the Liberal party called the Republican. The two men met in the Continental Congress in 1775 and found that they shared an enthusiasm for declaring independence from Great Britain in the 1780s. They went to France together the ministers from the United States. While there, their families were cemented in friendship. John Adams lived frugally on the farm outside of Paris. Thomas Jefferson lived in downtown Paris close to the entertainment district such as the Opera. John Quincy Adams, John Adams’ son, was going nuts in the outskirts of Paris. He was a teenager. Thomas Jefferson had him live with him in downtown Paris in the entertainment district – – -two bachelors. Thomas Jefferson tutored him and eventually recommended when he was about 18 that he be the Secretary to our Ambassador to Russia. As a result, John Quincy learned Russian, knew Latin, English, French and Dutch from when he was with his Father, John Adams raising money in the Netherlands. In addition, he was only 17 -18. He eventually became the 6th president of the U.S. and was essential to the Seward folly of buying Alaska. He believed that the world was getting better, becoming freer and more democratic in that America had a special role in the future. Jefferson invented the idea of American exceptionalism. 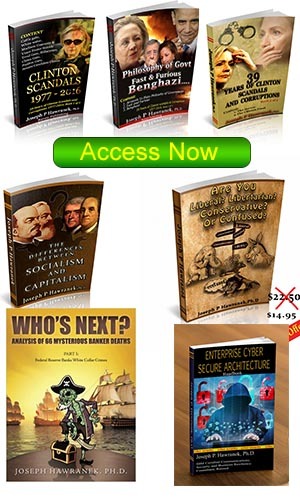 He did not fear big government itself, but he did fear the unrestrained power of government. 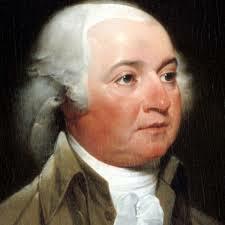 Adams had little confidence in democracy and the virtue of the people. Therefore, he believed in the English tradition much more than Jefferson. In 1812, their friend Benjamin Rush asked the two men to start writing one another. They did so and became friends again. Their letters are classics. They exchanged 150 letters over the next 14 years. Jefferson believed that Adams was a man of “rigorous honesty” and realistic judgment. He believed that below the crusty exterior was a man that was as friendly as can be. The two men avoided controversial topics in their correspondence because they did not want to endanger the communication channel. They knew that their combination of idealism and realism had helped create the nation and that realization was enough to sustain their friendship. They died on the same day, 50th anniversary of the Declaration of Independence.